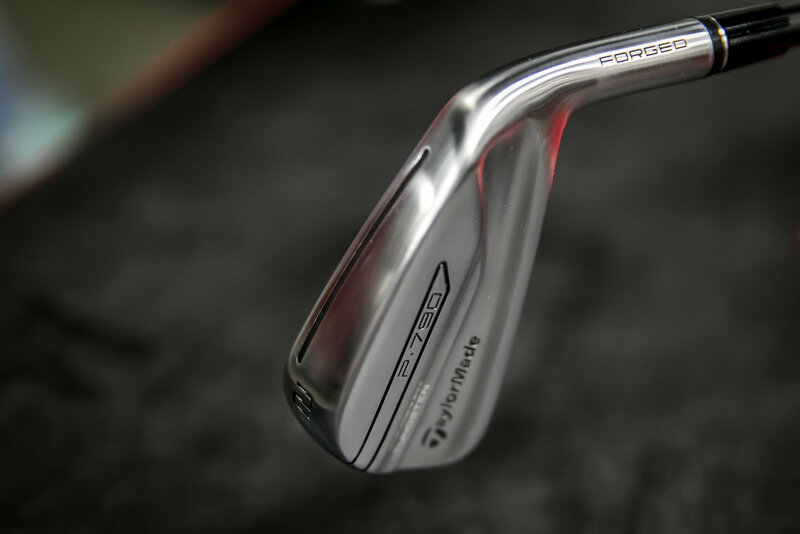 CARLSBAD, Calif. (March 29, 2018) – TaylorMade Golf, the industry leader in iron technology and innovation, announced today the extension of its globally successful P790 irons with the introduction of P790 UDI, a forged driving iron engineered with breakthrough SpeedFoam Technology for golfers seeking the forged look and feel of a players iron with increased distance and accuracy off the tee or fairway. 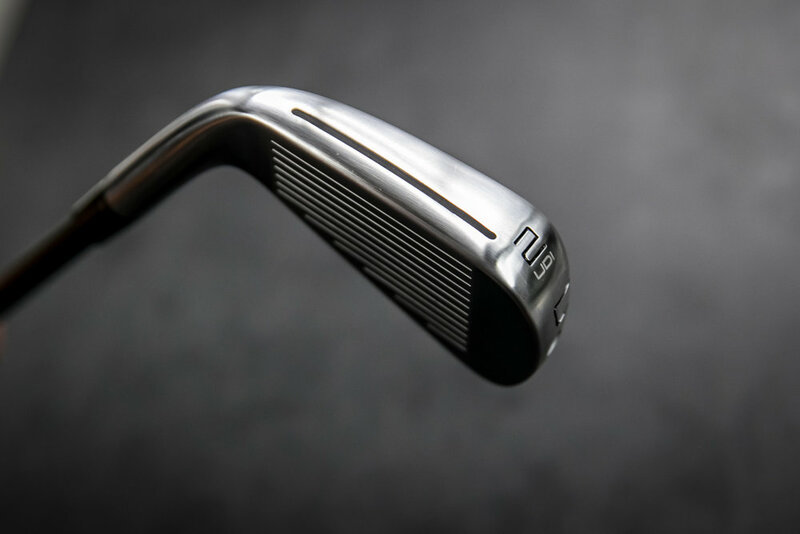 To date, World #1 Dustin Johnson, #3 Jon Rahm as well as TaylorMade stablemates Justin Rose, Rory McIlroy and Jason Day have all played the P790 UDI on Tour already this season. The P790 UDI also features a re-engineered Inverted Cone Technology optimized for the slightly smaller face area. TaylorMade’s previous ICT had a larger, heavier profile. 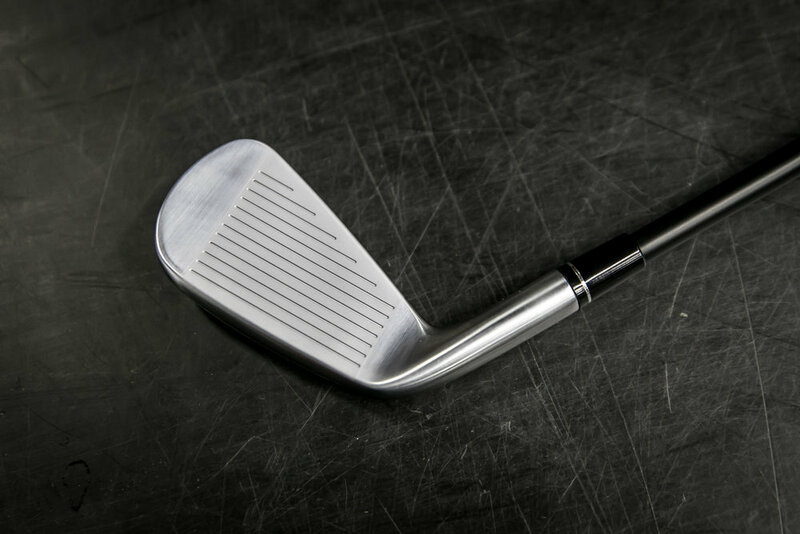 The new, smaller Inverted Cone in the P790 UDI allows for reduced face thickness at the edges of the face, thus increasing flexibility from heel to toe and low on the clubface, resulting in more ball speed across the entire face. 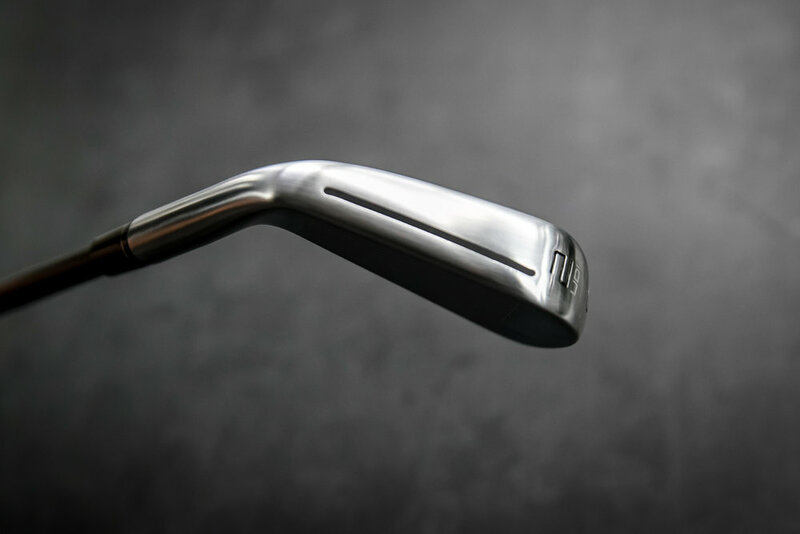 For forgiveness and playability, P790 UDI features strategically placed internal metal-injection-molded (MIM) tungsten weighting for precise CG placement and higher moment of inertia (MOI). 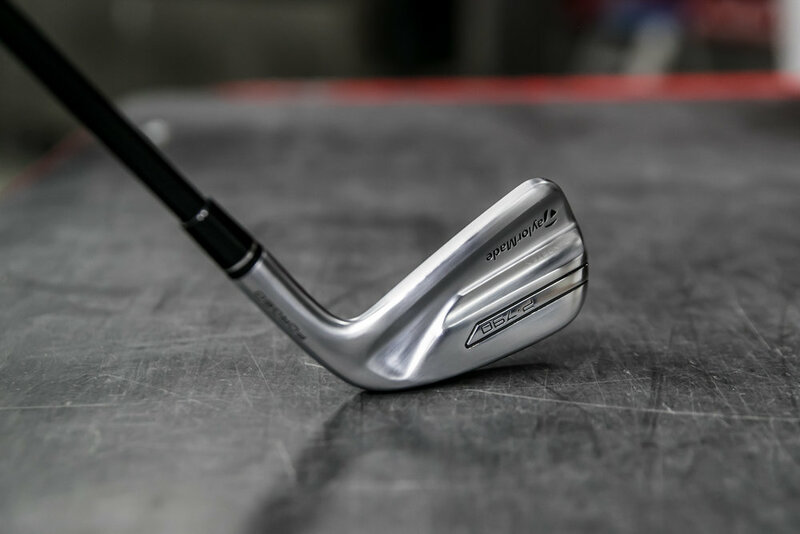 Available at retail starting tomorrow, 3/30 at $219 USD, P790 UDI will be offered in RH only as a 2-iron (17°) and comes equipped with Project X’s popular HZRDUS Black shaft (85g) designed for low launch/low spin and gripped with a Golf Pride TV 360. Additionally, the P790 will be available for custom build with an extensive offering of steel and graphite (.355) options. For additional requests or more information, please contact the TaylorMade Communications team.